Bangladesh's main stock exchange signed an agreement Monday selling a quarter of the bourse to a Chinese consortium, an official said, formally rejecting a rival bid from regional ally India. 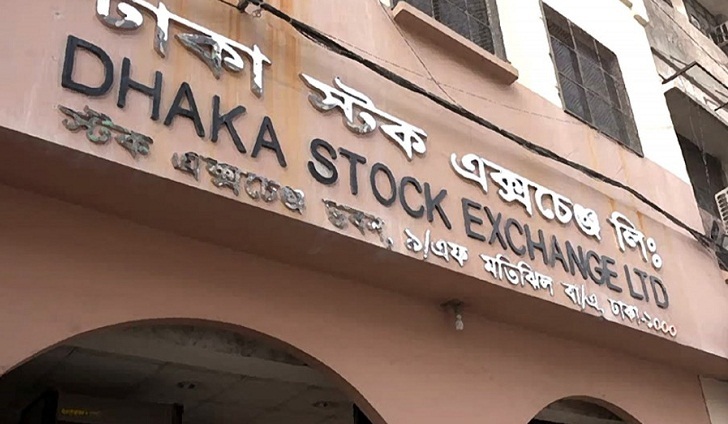 Officials from the Shenzhen Stock Exchange and Shanghai Stock Exchange inked the deal to acquire 25 percent of the Dhaka Stock Exchange's (DSE) 1.8 billion shares, the bourse's spokesman Shafiqur Rahman told AFP. "The finance minister was the chief guest at the signing ceremony," he said. Speculation mounted after Bangladesh's securities regulator asked the bourse to reconsider its decision to approve the Chinese offer over that of its powerful neighbour India. The DSE approved the Chinese offer for a second time in February. The securities regulator eventually accepted the proposal. DSE Chairman Abul Hashem said the Chinese bid was selected after "rigorous scrutiny". "Our focus was a long-term strategic relationship for a sustainable development of our capital market. After a rigorous scrutiny, we selected the Consortium of Shenzhen and Shanghai Stock Exchange," he said.